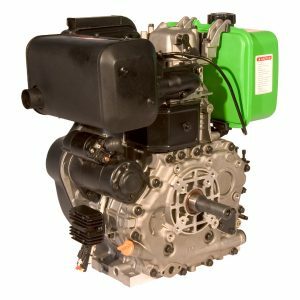 HATZ have been manufacturing diesel engines in Germany since 1918. 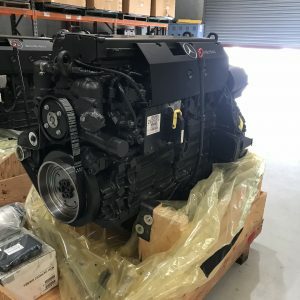 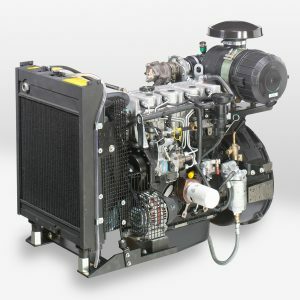 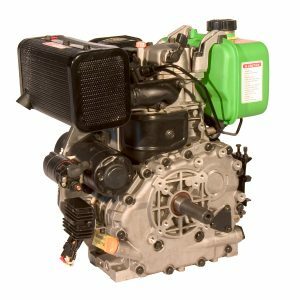 The HATZ air cooled diesel engine range from 3 kW – 55 kW. 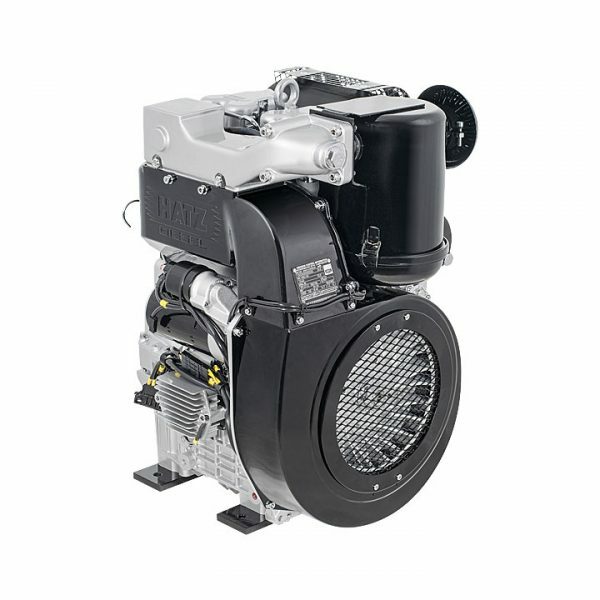 HATZ diesel engines are built in Ruhstorf West Germany and are well known throughout the world for their long life, good fuel economy and easy starting.